What is Body Prayer? I recently spent some time at a monastery. At the monastery, they had a labyrinth that I walked through. A labyrinth, unlike a maze, has no false turns. It is a continuous single path that leads to a centre (as pictured below). It is said that you enter a maze to lose yourself and a labyrinth to find yourself. At the time of walking the labyrinth, I was at a great crossroads in my life. As I walked I prayed about the direction of my life. Was I heading in the right direction? Walking and praying I began to move further away from the centre of the labyrinth. I began to wonder if I had gone wrong somewhere or started in the wrong place. I stuck to my course and eventually reached the centre of the labyrinth. I felt a great sense of peace, that even though I was not where I expected to be at this point in my life, I was on a good course and one that God was using. 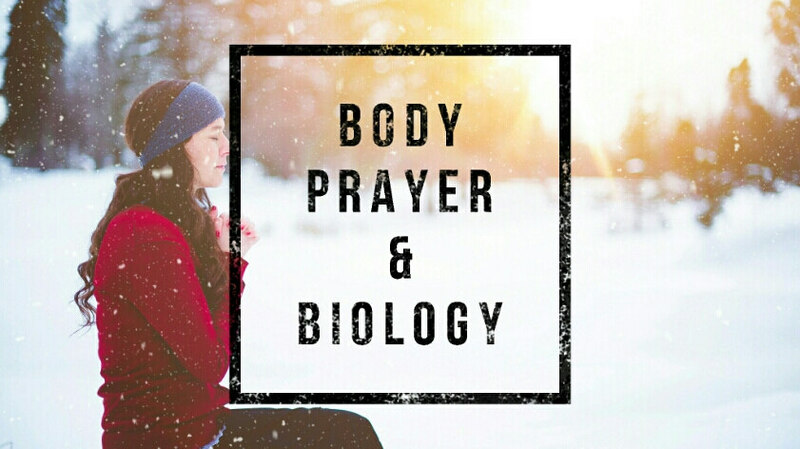 Body prayer is where we incorporate our body in our prayer. Jesus didn’t have to stop at a sacred well on his way from Jerusalem to Galilee. He could have taken a different route. He could have gone with his disciples into town to buy food. 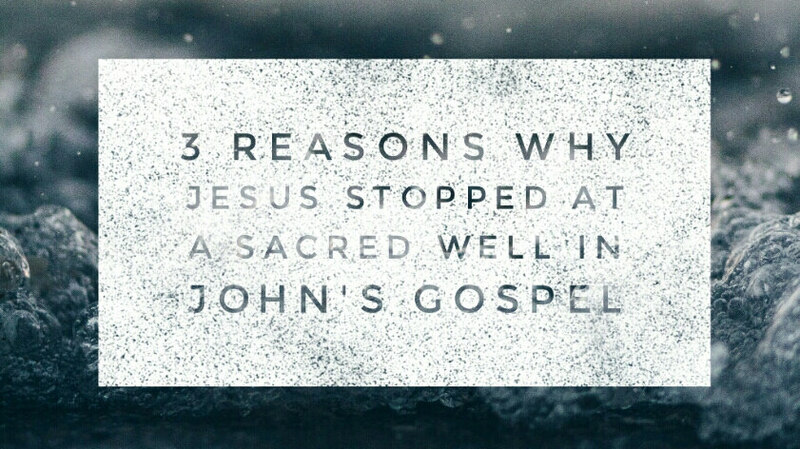 Why did Jesus stop at a sacred well in Samaria? The wedding representing the ushering in of the Kingdom ofGod, through Jesus. The Temple representing Jesus as the ultimate touch-point between heaven and earth. The rabbi representing Jesus as the ultimate teacher– but much more than a teacher – a bringer of a new life. In this post, we look at Jesus’ reaction to another Jewish Institution: The Rabbi. 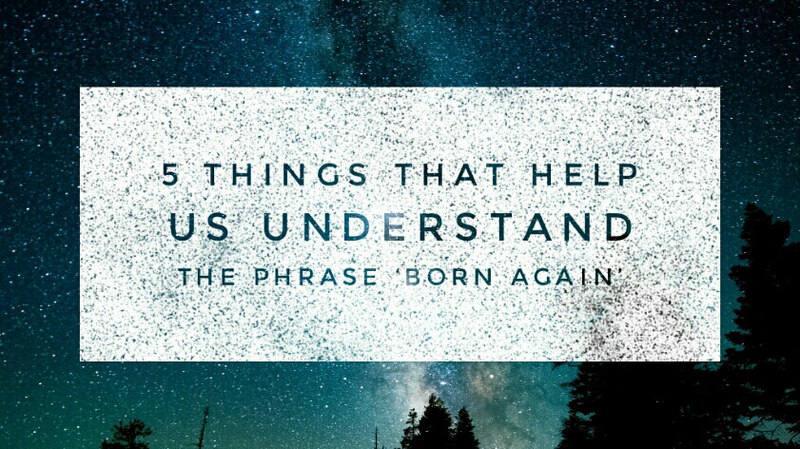 And how this helps us understand the term ‘born again’. The Story In Brief The story in question takes place at night, when Nicodemus, a religious leader approaches Jesus.